Mamoru Chiba (地場 衛 Chiba Mamoru?) is a student somewhat older than Usagi. As a young child he experienced a terrible car-accident that robbed him of his parents and of his knowledge of his own identity. 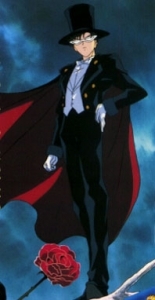 During the series it is revealed he has a special psychic rapport with Usagi and can sense when she is in danger, which inspires him to take on the guise of Tuxedo Mask and fight alongside the Sailor Senshi when needed. 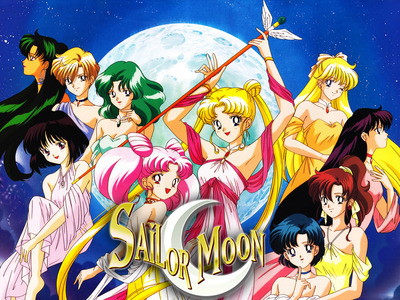 After an initially confrontational relationship, he and Usagi remember their past lives together and falls in love again.